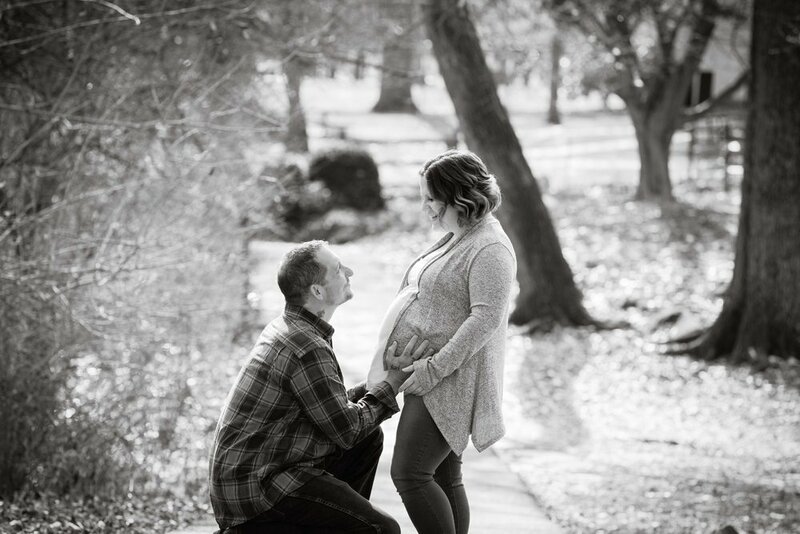 Your maternity portrait session should be all about you –We capture the love that you already feel for your baby. Our goal is to showcase the anticipation, excitement, and joy that you can’t contain. These sessions are scheduled roughly within the 8th month of pregnancy. As soon as your bump really pops! 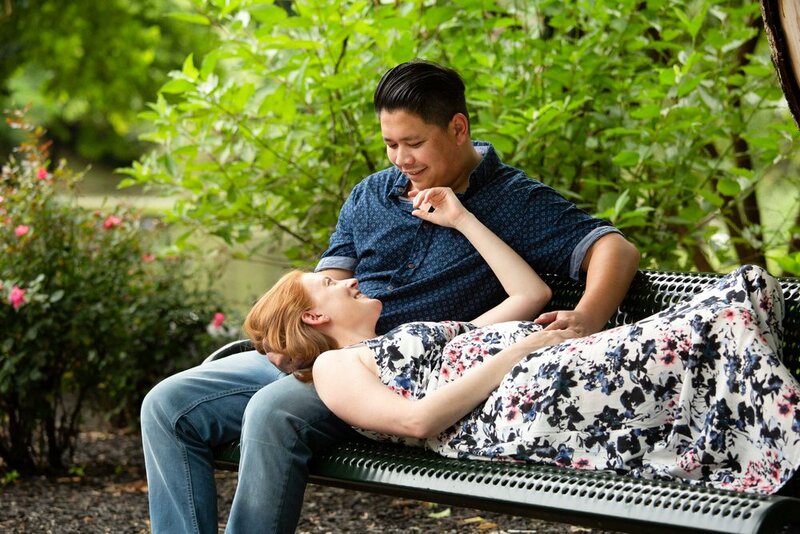 Your maternity session also includes your loved ones. If it's your first child, we will capture you and your significant other together enjoying the last couple weeks before parenthood. Are you having baby number 2? 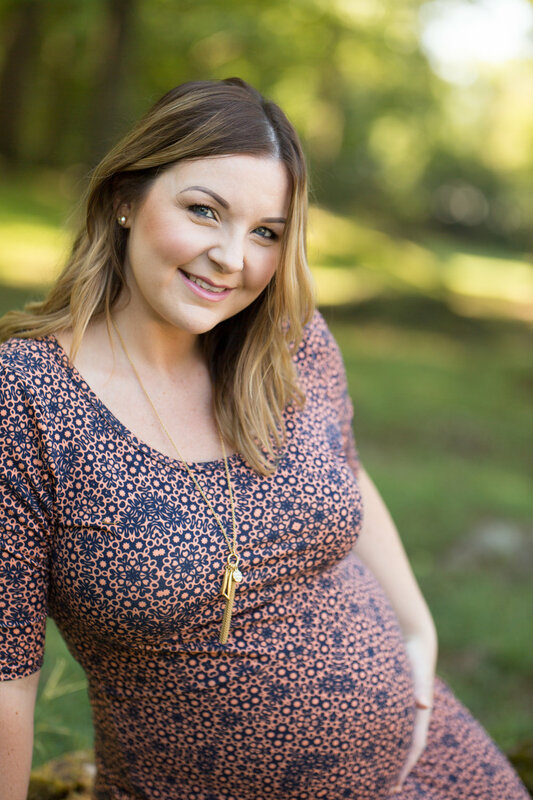 We would love to capture your child snuggling up to your growing belly. Those photos are always the sweetest!!! One hour of Professional Photography will be devoted to you at your pace. 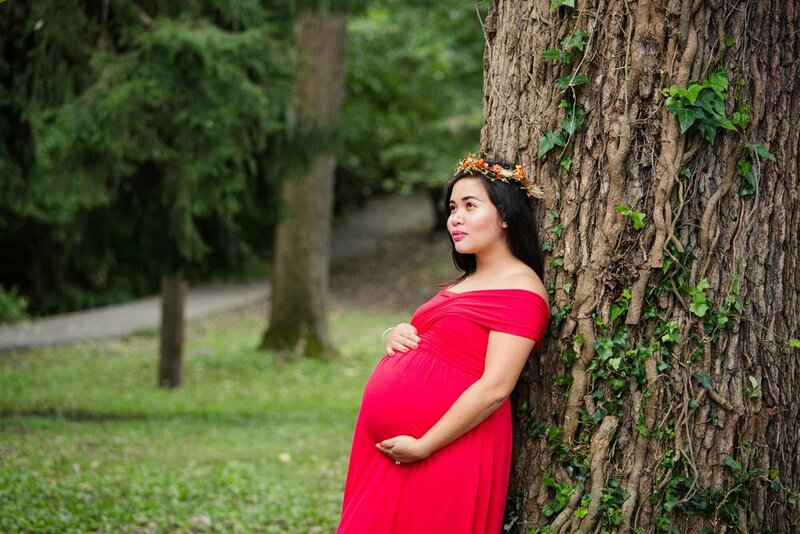 We will be capturing moments of serenity and joy with you and your unborn baby. We also like to include Dad and siblings in a few shots as well. 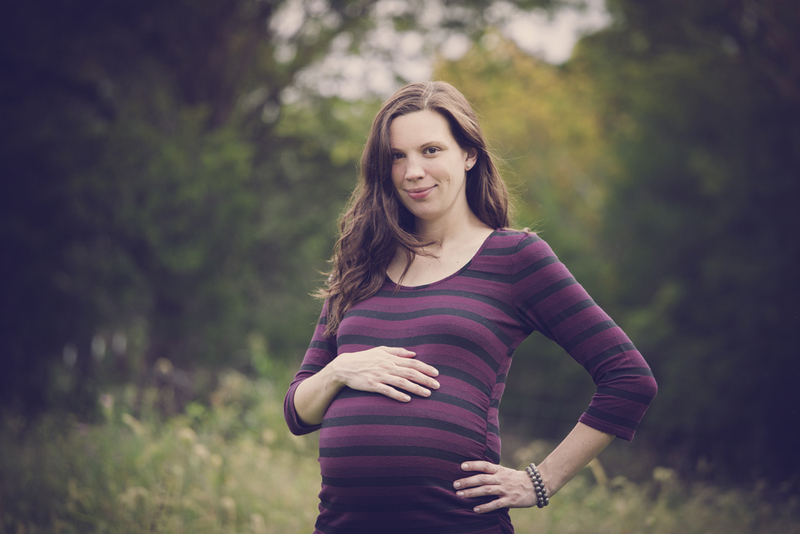 I would love to book a Maternity shoot with you! I still have a few questions about a Maternity shoot. You can pick the place. The choice of location is yours, though if you are hard-pressed to find a place, we can reccomend some great spots. I will meet you at your location of choice within a 10 mile radius of Hagerstown, MD. If this location is farther, no big deal, additional travel expenses will accrue. We would also be honored if you would consider us for your Newborn photography. Please check out that page as well.